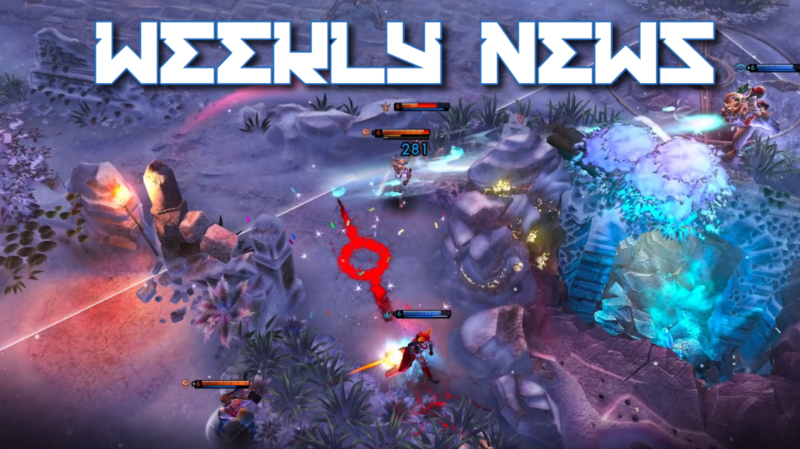 This week in Vainglory News, we have a new hero reveal, a trailer for the Vainglory 2.11 new game mode, the new Championship Catherine skin, and a fresh Worlds edition of the free hero rotation. Read on to see what you’ve missed this past week in Vainglory News! Onslaught is a new best-of 5-rounds BRAWL game mode focused entirely on team fighting. It works with a bounded-off region at the center of the Halcyon Fold where you have to fight to the death. The last team standing wins the round. If time runs out, sudden death begins; and the boundary starts to decrease in size. If you exit the boundary, you rapidly lose health. This continues until only one team has a member alive. You can try out the new “Onslaught” game mode starting in Update 2.11. 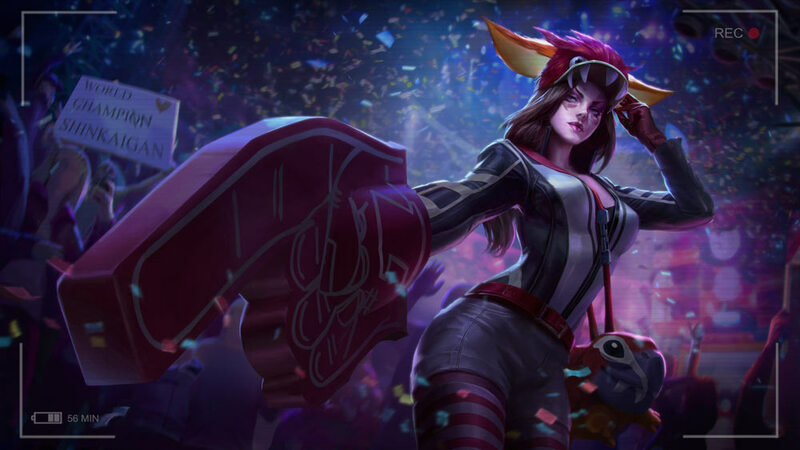 With Worlds just around the corner, SEMC has unveiled a unique ‘Championship’ Catherine skin; and the best part is, you can unlock it for free! 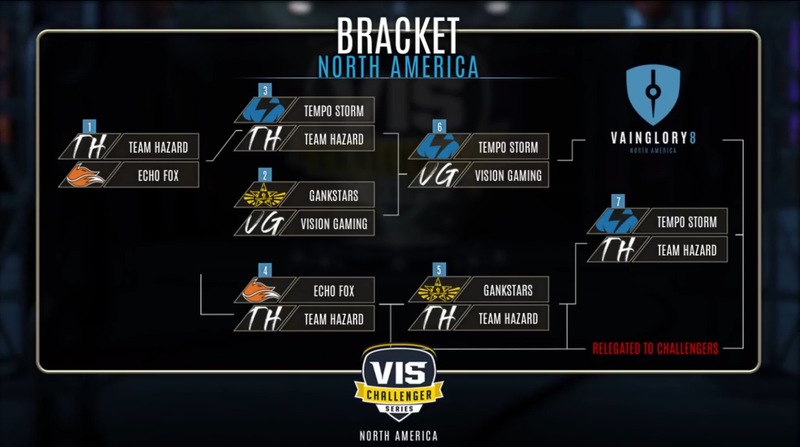 All you need to do is watch 30 continuous minutes of the World Championship this December. 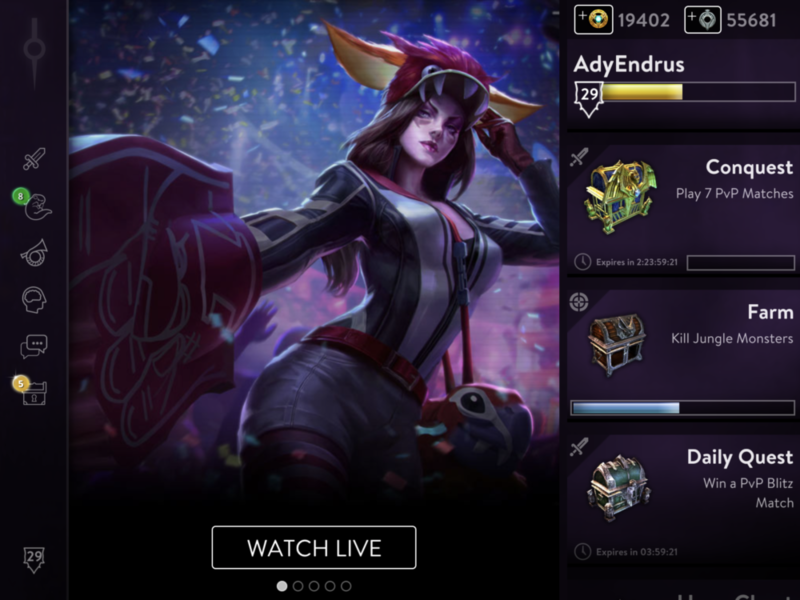 Do note, however, you will need to open the Worlds stream through the in-game banner for it to register. The skin will automatically be added to your account within 7 days of the broadcast. If you can’t wait that long, though, you can also purchase the skin directly for 1499 ICE. Additionally, you can try your luck at a ‘Championship’ Catherine chest with a ⅛ chance of pulling the skin. Another requirement worth noting is that in order to unlock the skin for free, you must watch the stream live—VODs do not count. 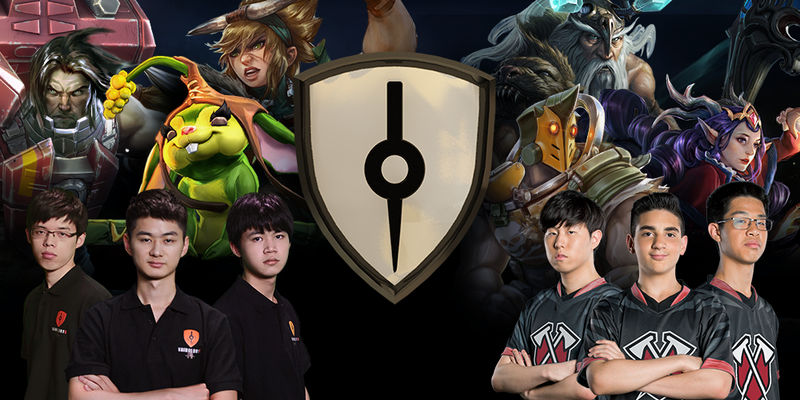 This week for the free hero rotation, Hunters and Tribe Gaming were chosen to select two of their favorite team compositions. As before, they also tell us the best ways to use their compositions and why the compositions work. This is only second in the line of Worlds Hero Rotations, so there will be more to come! 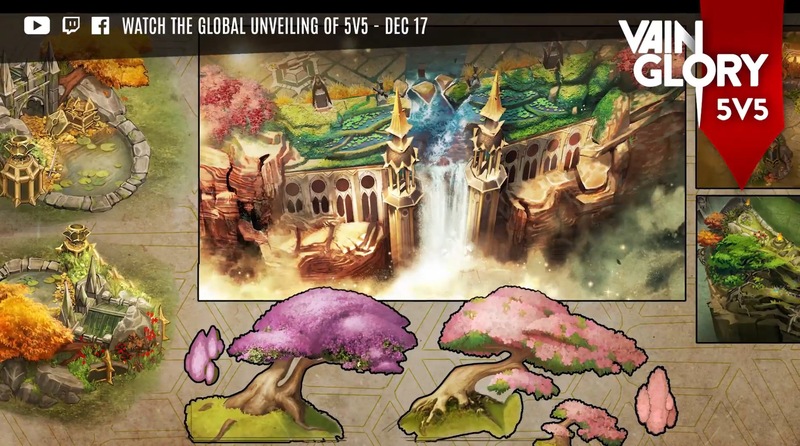 Thank you for reading this week’s Vainglory News Roundup on Broken Myth. Be sure to come back next week for more news on the Halcyon Fold!